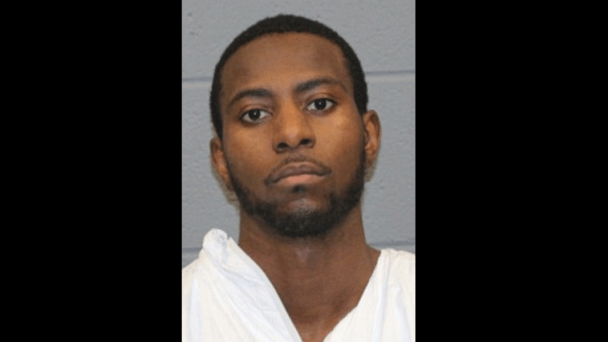 A 27-year-old Connecticut man reportedly killed his teenage niece after she threatened to tell his wife, who is her adopted sister and aunt, about their affair. Dominique Pittman was riding in a car with 16-year-old Evalyce Santiago one night and after she threatened to hell his wife and mother of his three children about their affair, she was accidentally shot twice in the head and once in the hand. While arguing, Santiago reached for the gun Pittman had stored in the center console, which led to her and Pittman fighting for the gun and Santiago being accidentally shot. Pittman then ended up crashing the car. While being questioned by police he gave two false stories before confessing to being in a relationship with Santiago after there was speculation of her being pregnant and traces of his DNA being found on her. There is no word on how long their relationship lasted but Pittman did admit to his last sexual encounter with the teenager being in early November. Pittman was arraigned on murder and weapon charges earlier this week. He is being held on $3 million bail. He will be back in court on December 20th.